I'm finally back home for the rest of the summer which means I can read more! Yay!!! My summer medical program is finally done so the summer is mine again. Now, I say I plan on reading more, but we shall see if that actually happens. For instance, I said I was going to read an entire book yesterday, but that didn't actually happen. I'm currently trying to tackle my "Make-Me-Read-It" Readathon TBR, and I am failing pretty miserably to be honest. 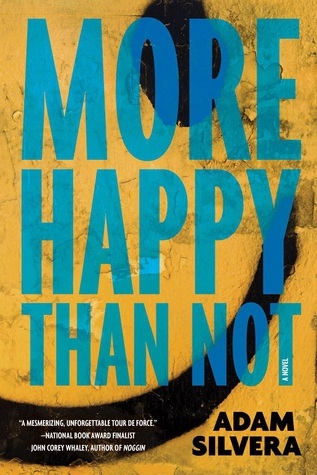 Right now I am reading "More Happy Than Not" by Adam Silvera. Honestly, I'm not really enjoying this as much as I thought I would. I'm not really a fan of the characters and they way they interact is just really not natural to me. The entire situation just doesn't seem realistic, which I know it might not necessarily is supposed to be, but it's really tripping me up. I'm halfway done and I plan on finishing the rest today. Hopefully I like it. I'm definitely enjoying "History is All You Left Me" infinitely more than "More Happy Than Not" which I briefly put aside for this readathon. So what are you guys reading this weekend? 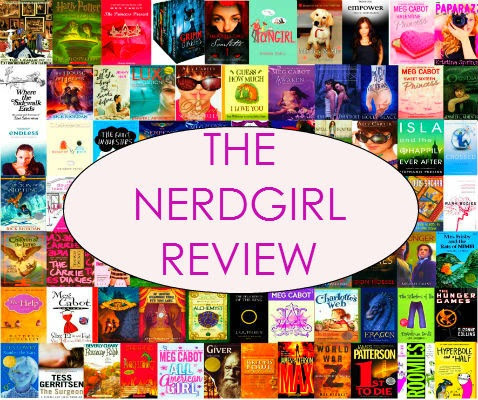 Have you read "More Happy Than Not" before and if so, thoughts?